Update 4:07 p.m. Thursday: O.P.P. report that Pos was located in good health today (Feb. 7) in Winchester. 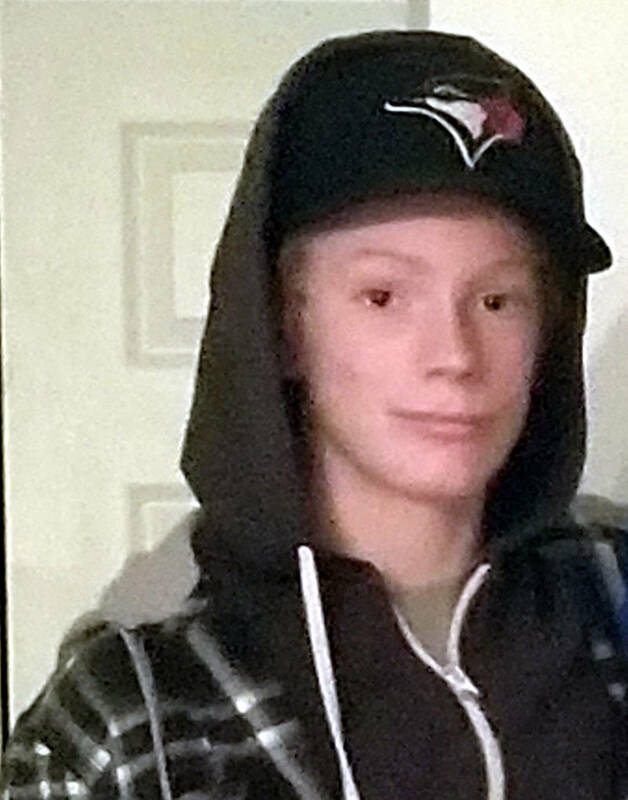 WINCHESTER – A 14-year-old boy from North Grenville has been reported missing from a home in Winchester. Hayvin Pos was reported missing this morning (Feb. 6) from a Main Street home in the North Dundas town. He was last seen three days ago (Feb. 3) and police believe he may be in the Cornwall area. If you see him, call O.P.P. at 1-888-310-1122.